Ultra Violet- has a shorter wave length than visible light. 1. Near UV- the light closest to optical or visible light. 2. Extreme UV- the light closest to x-ray and most energetic. 3. 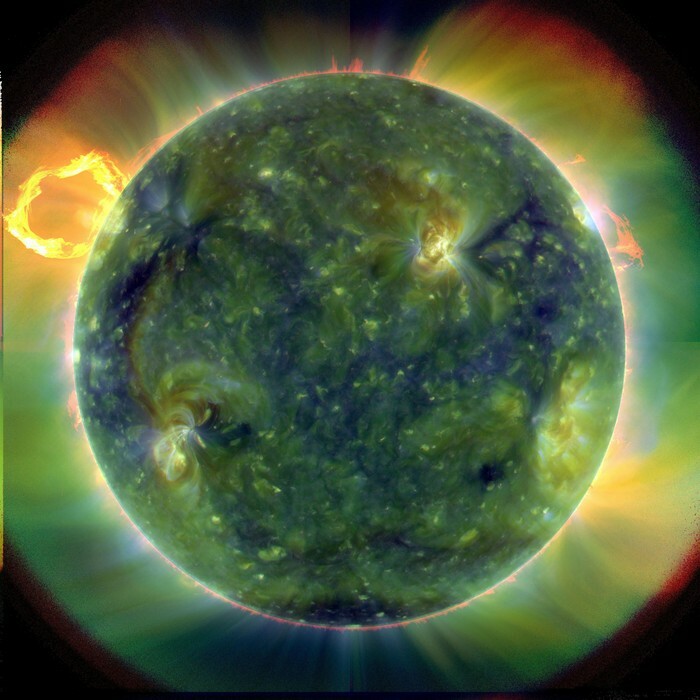 Far UV- the least explored of them all. Its in between near and extreme. 1. 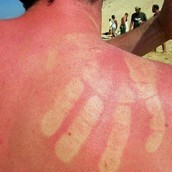 Scientist have developed a UV index to protect people from harmful UV waves. 2. 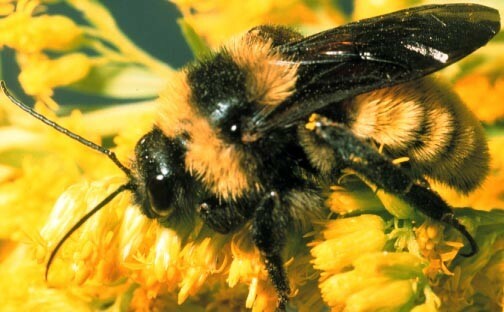 UV rays aren't visible to the human eye but a bumble bee can see them.